A.J. Howarth Electrics are experts in the installation of electric heating systems that offer great energy efficiency combined with maximum control over the system. 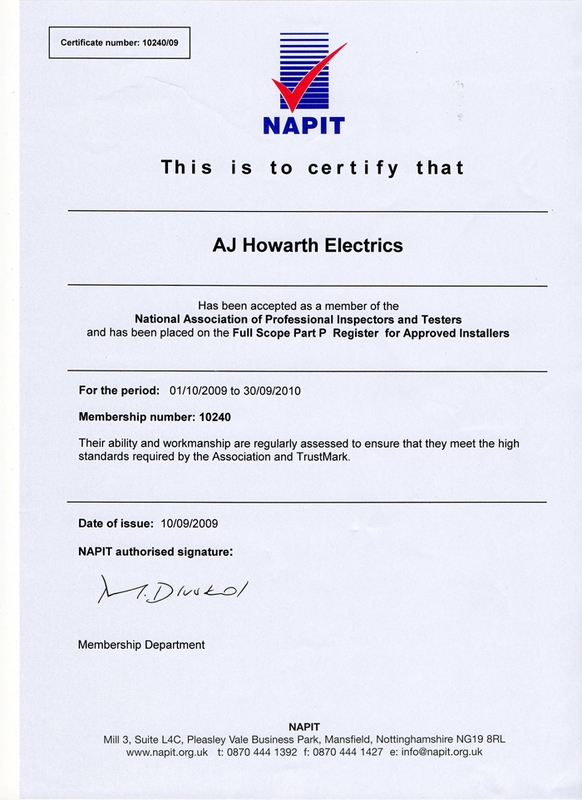 All work carried out by one of our local fully qualified Wirral & Chester electricians will be fully compliant with Part L of the current Building Regulations. Electric heating is ideal for extensions to a property where the cost of extending a gas central heating system is both complicated and expensive. A.J. Howarth Electrics can offer a whole range of stylish heating elements that are easy to install and can help add value to your home. 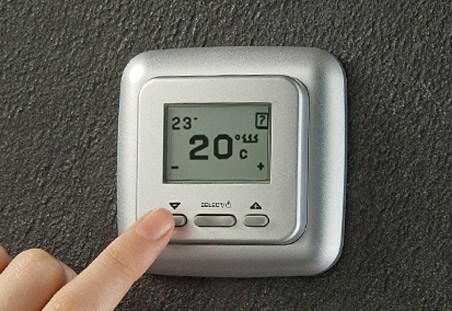 Energy efficiency can be regulated with the use of electronic thermostats and timers which can utilise off peak tariffs. The Government is committed to support the development of renewable power sources and at A.J. Howarth Electrics we are passionate about energy saving electrical installations. Call us today and we will send a local electrician over to work out exactly the right heating arrangements for your property and provide you with a free quotation. A.J. 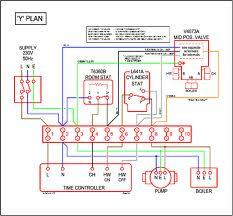 Howarth Electrics have extensive experience in working with s plan & y plan central heating systems. 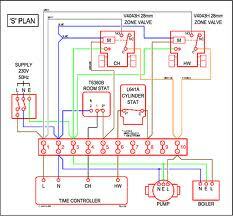 We also have experience in in combined under floor heating systems, dehumidifiers and swimming pool heating systems.